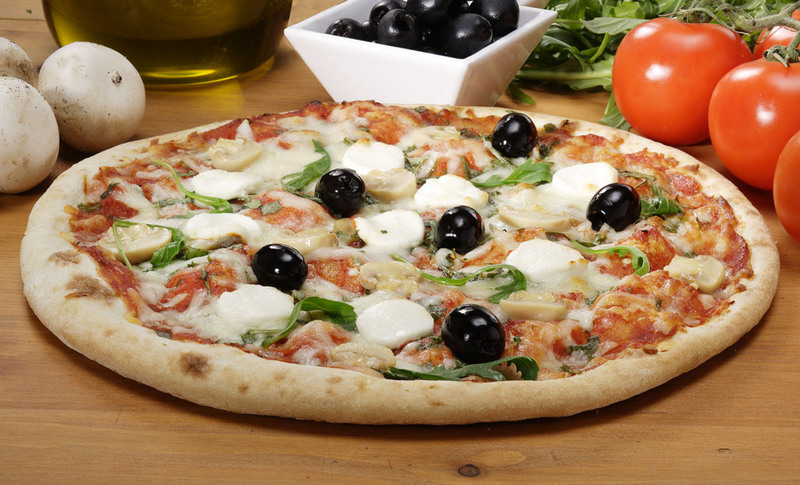 Roncadin at Meduno, in the province of Pordenone, was founded in 1992 with a precise goal, consisting in producing quality Italian pizza for large-scale retail trade in Germany. So, from an intuition conceived by the brothers Edoardo, Siro and Renzo Roncadin, who emigrated to Germany in the 60s and founded a food group, an important reality was born. Their company over the years has expanded and conquered international markets, thanks to the production of about 370 different recipes of stuffed pizzas and the snack division, which proposes panzerotti, small pizzas, and other tasty products. For the year 2014, the company planned to achieve a production of 65 million pizzas, ending the year with a turnover of 70 million euro. 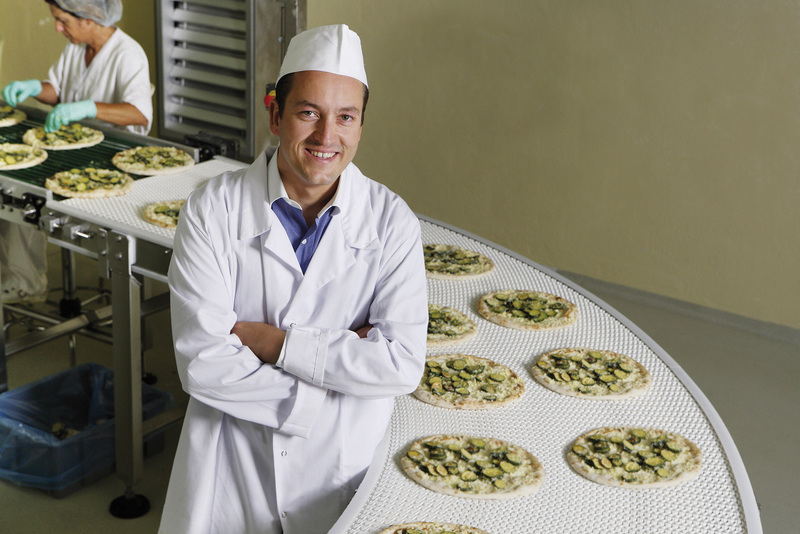 Roncadin boasts BRC and IFS certifications and it is characterized by the certification for the production of organic pizzas. It is characterized by a thin crispy dough and its diameter is larger in comparison with the other products proposed for the large-scale retail trade (30 cm). It is filled with selected ingredients and it is available in the following flavours: Margherita, Vegetarian, salami and tuna, and sauce with capers. Unlike traditional methods, the dough for this pizza is not subjected to any stress, and its gluten structure remains intact, so showing features of fragrance and lightness. 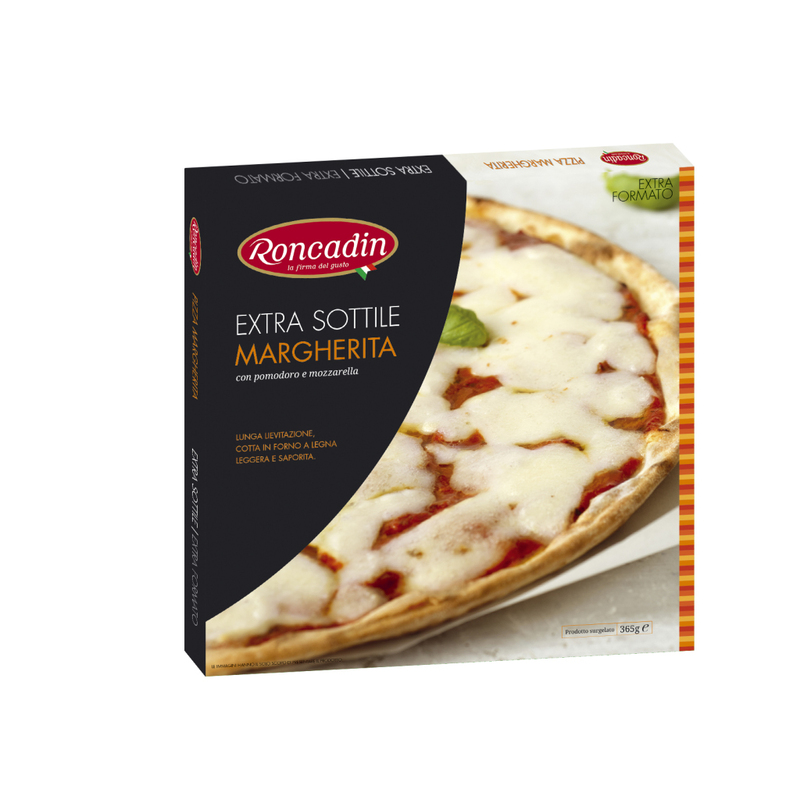 Roncadin products are marketed only through the large-scale international distribution, mainly in private label, but also with corporate brand. As much as 71% of the turnover is given by exports, which mainly concern Germany and the UK, as well as such Countries in expansion as Russia, China, Brazil, and the USA, where in 2013 Roncadin opened a branch office in order to develop its market at its best. 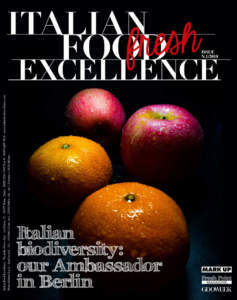 Since 2009, Dario Roncadin, Edoardo’s son, has been managing director of the company. He launched a strategy for sustainable development, in harmony with both environment and resources of the territory. Roncadin specifies: «Our merit consists in constantly increasing volumes and markets, introducing new products and exploring new recipes. The strength of our company is our product, realized with Italian flour and tomato, in addition to a production patent which allows us to significantly differentiate from our competitors. In addition, the filling is realized by hand: the topping of the ingredients is performed by hand, with a control of the aesthetic appearance, too. 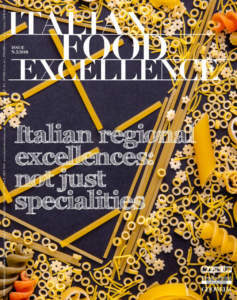 For the future, our main goal remains the commercial expansion in immature markets, first of all the United States: the demand for Italian products, combined with a culture which prefers quality food ready to eat, is the ideal condition for the development of our products. 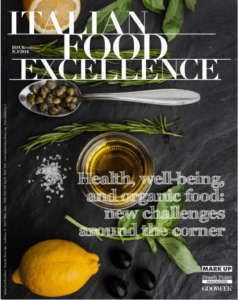 Our range of snack, too, is a niche market which can be developed: as a matter of fact, it is estimated that more than two thirds of young people under 30 for lunch prefer a quick snack than a classic lunch with courses. For this reason we are developing inviting, fast, and gratifying products».